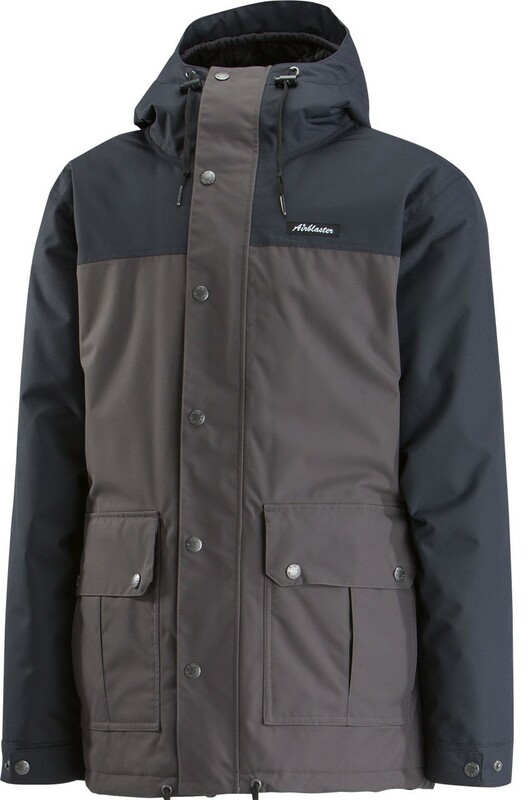 The Airblaster Grampy Jacket offers up a lot of insulation, a flattering fit, good construction with super thick/strong materials and slightly above average waterproofing/breathtabilty for this price point. 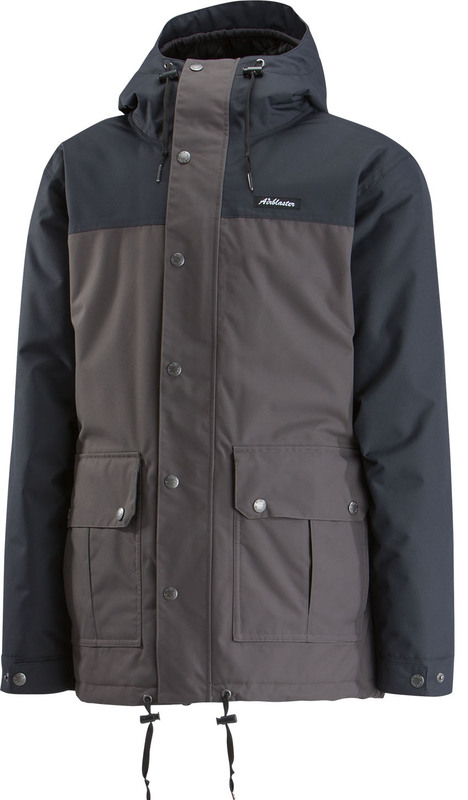 Other than the tight fit around a helmet it is a very functional jacket for those that like to stay super warm. 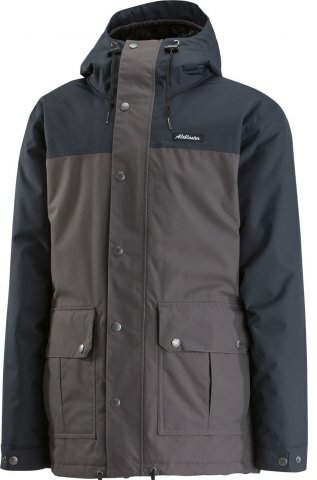 The Airblaster Grampy Jacket is a pretty well built but very warm jacket for those who run cold or see a lot of cold weather. We try to get as many images of the Airblaster Grampy Jacket, but forgive us if they're not all there.